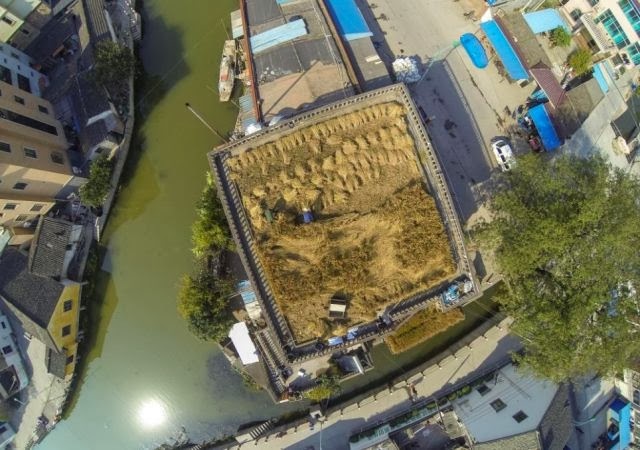 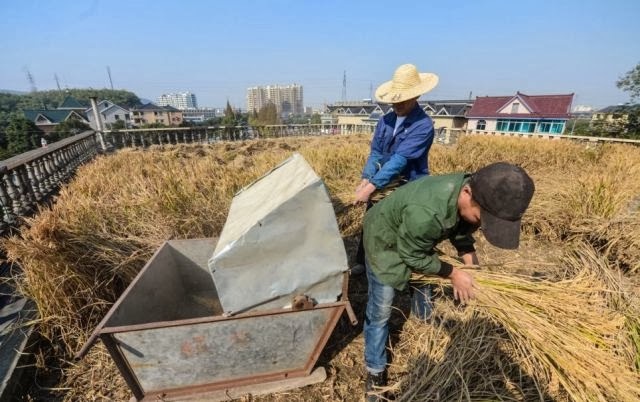 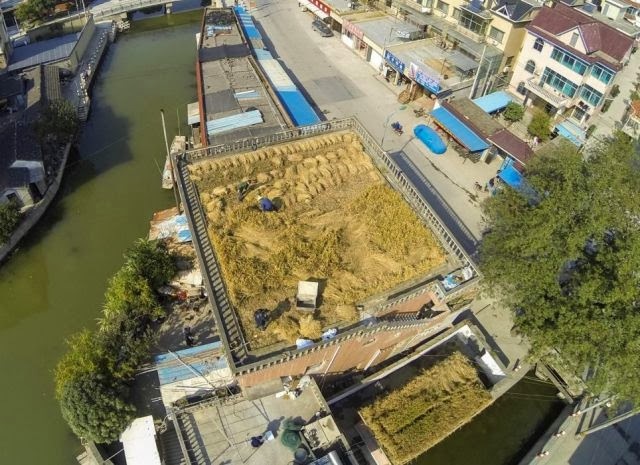 Peng Qiugen has taken an innovative approach to space issues by converting the rooftop of his home in Shaoxing into a piece of farmland. 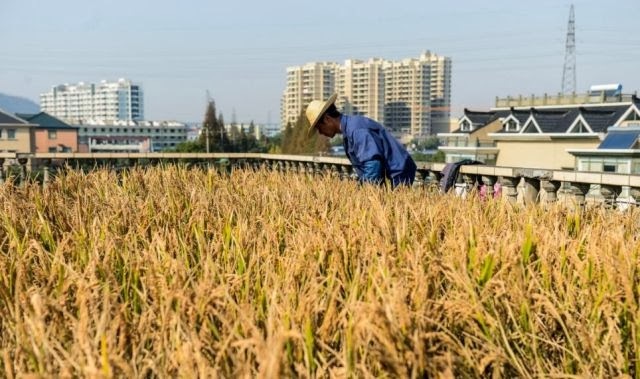 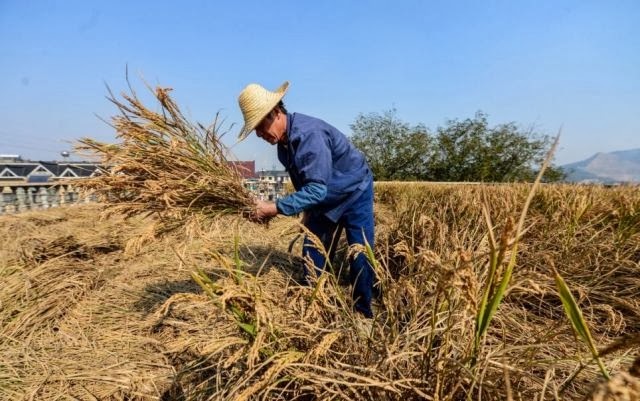 He grows rice, watermelons and vegetables on the 120 square metre space and he produces enough food to feed an adult for a whole year. 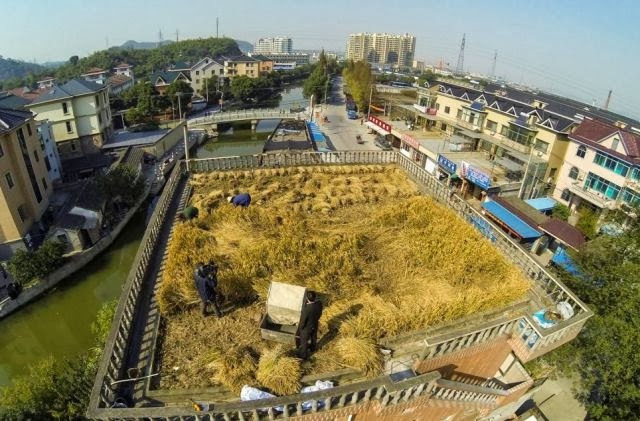 0 responses to "Chinese Farmer Solves Space Problem in an Unusual Way (6 pics)"